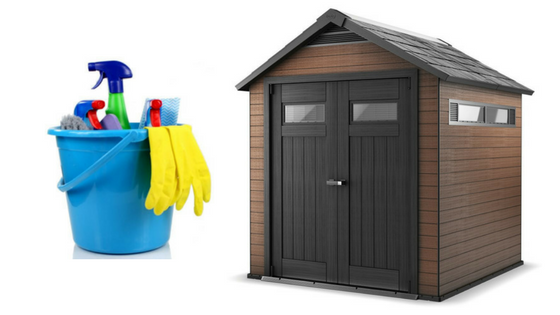 The process regarding how to clean a plastic shed falls into 2-3 categories for our concerns. Most of the time a quick spray-hose down replenishes the gleaming appearance in swift time however over a long-term period especially over the winter months, stubborn marks tend to become more ingrained within the surface requiring additional measures to shift. These cleaning tips presented below work wonders for all Ranges of Plastic Sheds, Horizontal Sheds and Deck Boxes manufactured with a plastic/resin composition. Hope they aid your services too. Let’s deal with the quickie wash down first. 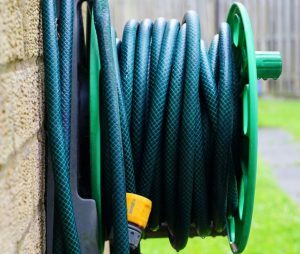 We generally have our hose-pipe connected and ready for use in the back garden during the Spring, Summer and Autumn periods. Throughout Winter however the hose-pipe is disconnected and stored in the shed during the bleak months. Watering the plants on a summers evening becomes a regular duty for us to undertake to aid their growth. Whilst this procedure takes precedence, a rapid wash-down of the shed usually takes place causing us to believe the reason we seldom discover deep-seated grime starting to appear regards the frequency in which we shower the shed down, nothing gets chance to become embedded. We do have a tree dispersing leaves on the shed roof constantly, these are brushed off with a long handled sweeping brush before the showering procedure commences, then we simply turn the pressure up on the normal hose to a rapid-spray and proceed to wash the marks away followed by altering the nozzle pressure down to a shower-effect to clear away the splattered dirt marks. Occasionally we pressure-wash the patio down to rejuvenate the paving slabs appearance. Whist this equipment is in use we generally deep-clean the shed and this does remove anything ingrained fast. The only thing you have to be careful with either using a spray-hose or pressure wash regards spraying up through the air-vents presented at the top front and rear of the shed as this does cause water to gain entry inside, a sweeping downward oscillation is the desired motion to undertake. Our hosing down method usually takes a few minutes after watering the plants on a summer’s evening. A pressure-wash takes longer and is a muckier job however it’s highly effective and only requires this duty once a year for our purposes, just like the patio flag-stones. The rest of the time throughout the year regards a light shower-hose down to maintain the shine. Washing plastics down inclusive of a cleaning solution mixed with water does take longer, requires elbow grease and can entail in rather a messy job depending where the shed is situated however it is just as effective as the pressure-wash procedure. We still use this method today for resin manufactured items. We find either a bucket of warm water containing light detergent or warm water inclusive of a splash of washing up liquid plus a couple of cups of white vinegar and scrubbed with a soft brush works wonders to maintain the gleam regarding any outside products composed of a plastic manufacture. The key is to let the solution soak into the dirt, allowing the cleaning process to work and the grime to become movable. Just like using a non-stick frying pan, if left in the open air after cooking, the cleaning process becomes a nightmare. Using a scrub-bud is out of the question in fear of removing the non-stick surface however by soaking in warm water plus washing up liquid for half an hour whilst food is served, the cleaning process becomes a doddle due to the solution having time to soak into the grime and work. A quick wipe over simply rejuvenates the spotless condition, the same methods regarding time and cleaning principles apply with a plastic shed. Keter’s Plastic Cleaning Post explains the various cleaning methods and solutions that work wonders on their resin shed surfaces, relating to the effectiveness of baking & washing soda, OxiClean, automatic dishwasher soap, leach and acetic acid / white vinegar, all mixed with water whilst publicising an additional post providing visitors with 4 tips to accomplish fab results cleaning outdoor furniture. Their 4 tips spill the beans with regards to maintaining the new-look for outdoor seating cushions, the simple solution to rejuvenate outdoor canvas seats & sun loungers, how to retain the spotless appearance of white plastic furniture and replenish coloured plastics including the wicker/rattan effect back to pristine condition. Very interesting read, we’ve grasped loads of tips from these two posts and use many of them to regularly maintain the immaculate appearance of our outdoor resin constructions. 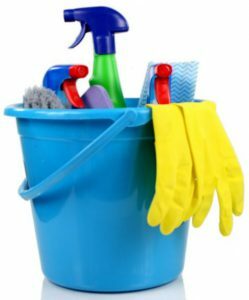 Tips we picked up were to either mix light detergent into a bucket of warm water or a squirt of washing up liquid combined with white vinegar. Move round the shed swiftly, soaking the solution onto the shed’s surface with a soft brush. Refrain from using anything too abrasive like wire-wool, this will probably scratch the surface. By the time the surface is covered, the solution is working its way into the ingrained dirt. Just like the frying pan method explained above, a bit of elbow grease is now required to remove the dirt and stubborn marks away. Re-fill the bucket with the same solution and move around the shed once again, scrubbing the surface with a soft brush. You find the solution has started to work its magic, simplifying the removal of embedded grime. 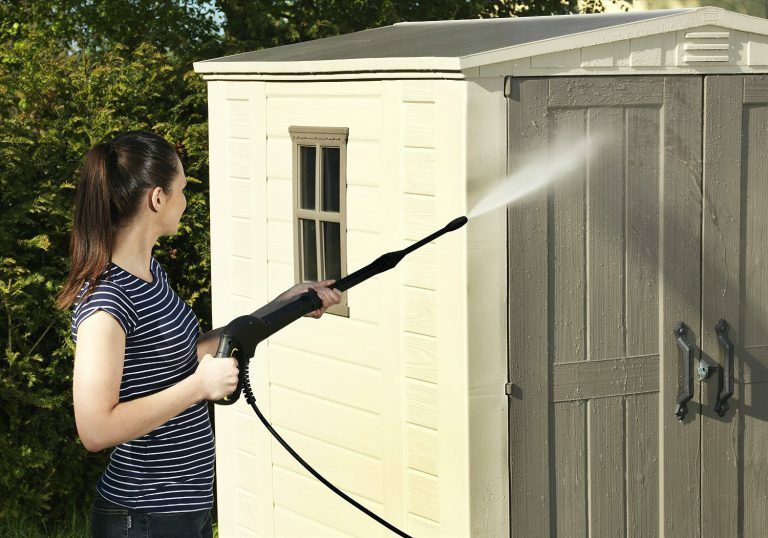 Once the surface has been given a scrub down, it’s best to lightly spray-hose the shed down to remove the solution completely from the surface because it will leave soap marks if left to dry without being washed off. We generally only wash our shed down with cleaning solution or use a pressure-wash once-a-year, generally after a Winter’s period. The rest of the time, a frequent light spray-hose down whilst watering the plants on a Summer’s evening regards the straightforward duty to maintain our shed in spotless condition, a job I’ve come to rather enjoy nowadays after the yearly upkeep conservation hassles our last wooden facility demanded. Hope these cleaning tips aid the maintenance duties for your resin manufactured sheds and outdoor furniture. Thanks for reading how to clean a plastic shed. If you have any related tips and advice, feel free to drop a comment below. 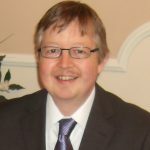 Your article is very well written and it couldn’t have come at a better time! We are going to be cleaning our plastic shed over the weekend and my husband always likes to use the pressure washer, which is always a big mess. Thanks for all your tips on how to clean a plastic shed!! Thanks for dropping by and reading the various ways regarding cleaning plastic manufactured sheds and outdoor items. I hope Keter’s ideas gave you some additional tips like they did for us. 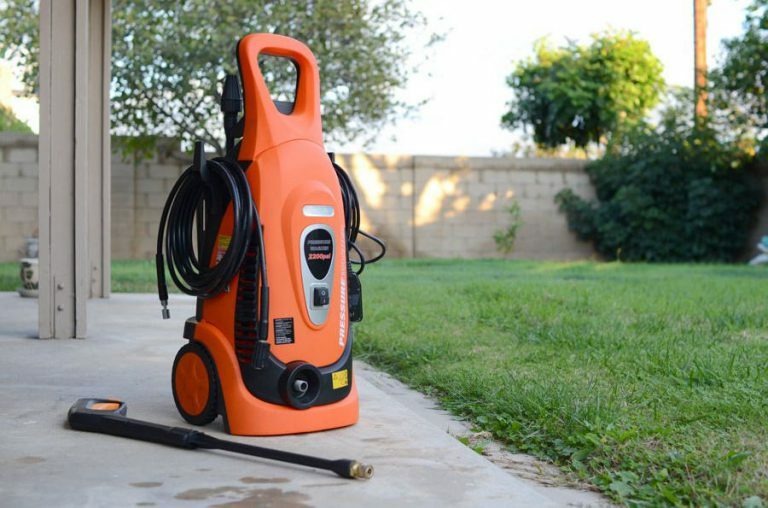 Yeah, pressure washing does tend to make quite a mess, spraying dirt everywhere however for the majority this fast cleaning service is only administered once per year. We tend to pressure wash the shed when the equipment is in use, like cleaning the patio then moving onto the shed. If the pressure wash is not needed then a scrub with a soft brush using warm water containing washing up liquid and white vinegar works wonders for us, followed by a light hose down to avert the visibility of soap marks appearing. The rest of the year, replenishing the shed’s appearance relates to the simple light spray-hose down method when watering the plants, a 2 minutes job, done in a flash.